Experience the difference of well-trained and professional technicians that will perform a fast and thorough repair, giving you the quality service you expect and deserve with our 100% satisfaction guarantee. 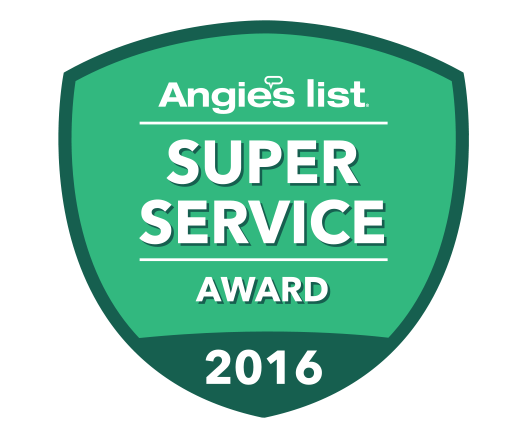 Customer satisfaction is our #1 priority and our fast-response customer service & factory-trained technicians are available for emergency repairs at all times and are able to provide same day repairs. We are always ready to schedule an appointment at your earliest convenience. We work on all models and brands of major home appliances. It does not matter what the age of your appliance, we repair them all. More often than not, we have the replacement parts for your repair in our working vehicle when we show up for the service appointment, since we stock parts for all major appliances brands. If you do not see your brand listed on our Services page, please call us and we will be happy to see if we can find a solution for your problem. 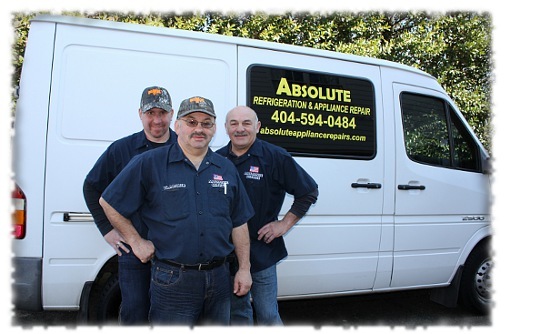 Absolute Appliance Repair is a fully licensed and insured appliance service and repair company. 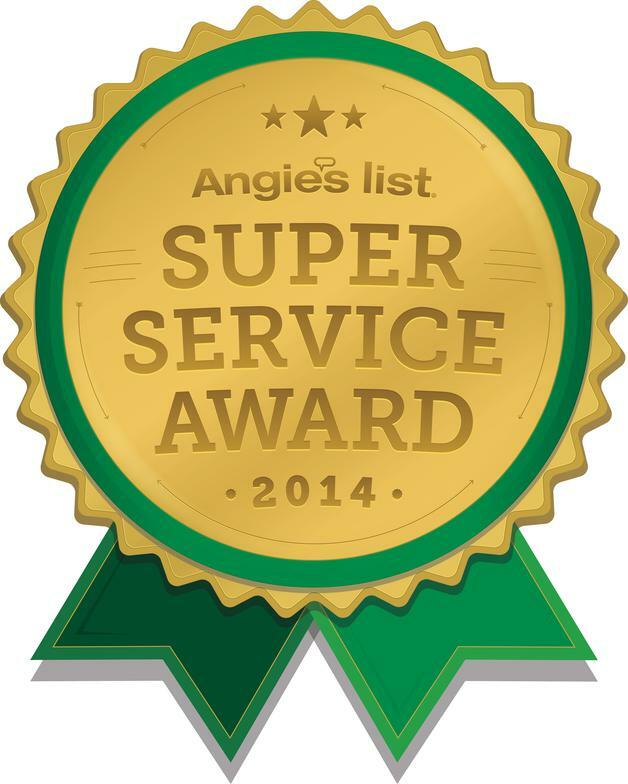 All of our technicians are factory-trained, licensed, and certified by the EPA. We are devoted to providing prompt, reliable, and professional repair services to our customers in metro Atlanta, servicing the Alpharetta, Roswell, Johns Creek, Marietta, East Cobb, Woodstock, Sandy Springs, Kennesaw, and Buckhead areas along with comprehensive coverage all across Atlanta.